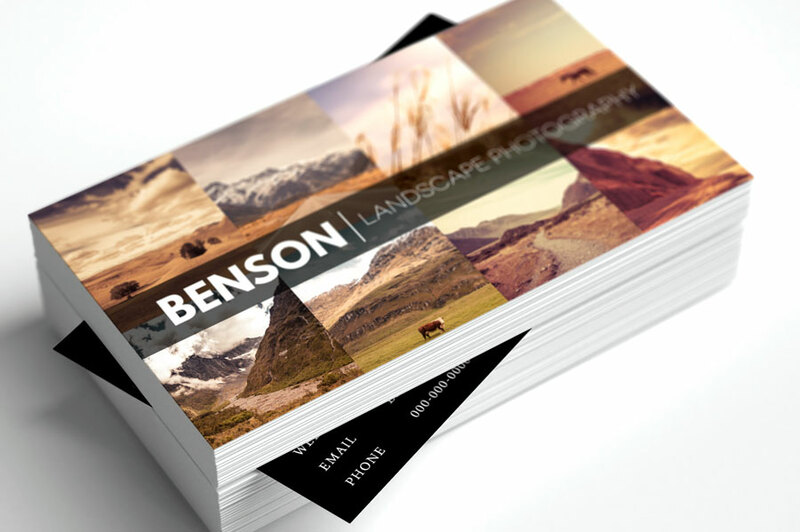 If you're a photography and in the market for a business card for your photography business I've designed 13 Photoshop business card templates you can use absolutely free. These are all high resolution templates at 300DPI ready for print. 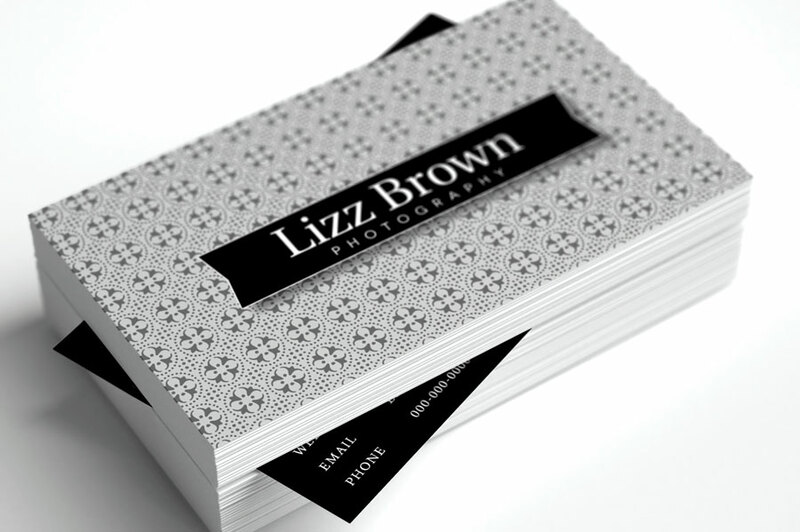 I've used a standard (American) business card template guide for the base of all the designs. That means they use bleeds and “safe zones” to guide you where text should be so it doesn't get cut off when they are cut out. So I've kept all text in the safe zones as one should. They are standard 3.627 inches wide by 2.127 tall. 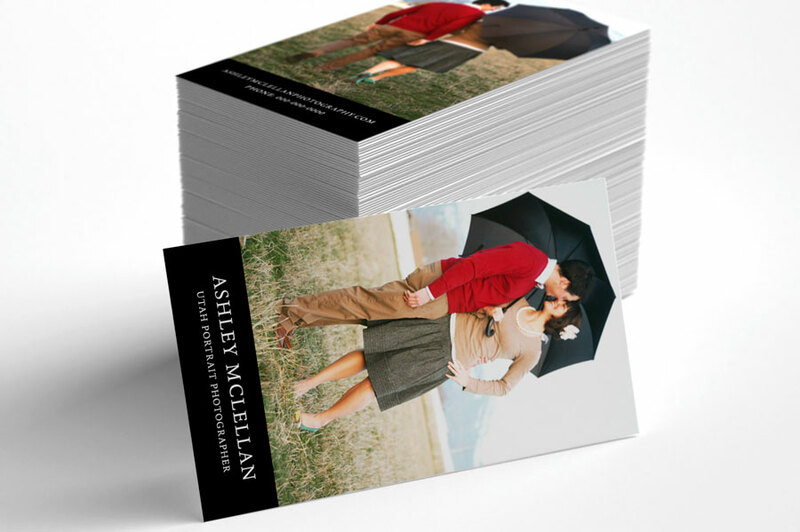 I've included 13 main front designs that can be mixed and matched with the 7 back side templates. So there's a lot of variations you can choose from. Within the 7 back templates there are 4 that are image focused (collage and diptych type) and 3 templates that are pattern based. None of the photographs are included btw. You'll want to use your own of course. 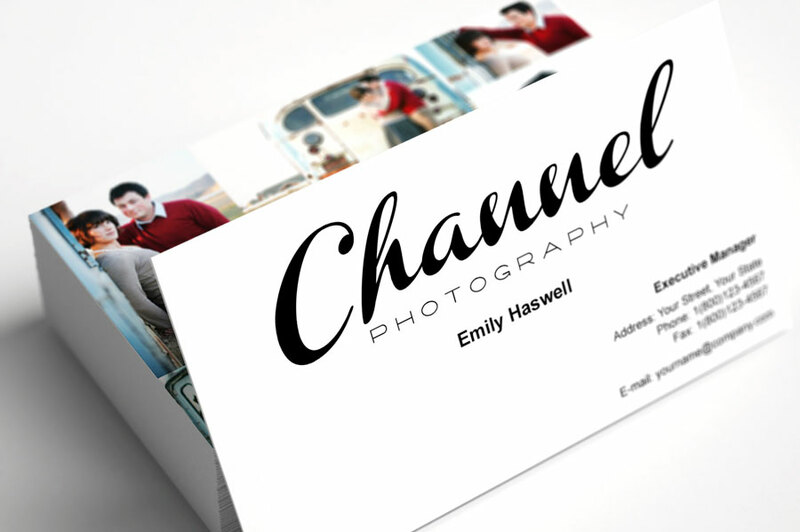 All card templates use free fonts you can find online. The list of fonts used is below. To download the templates just skip to the bottom of this post and subscribe to my newsletter. Hope you dig them! 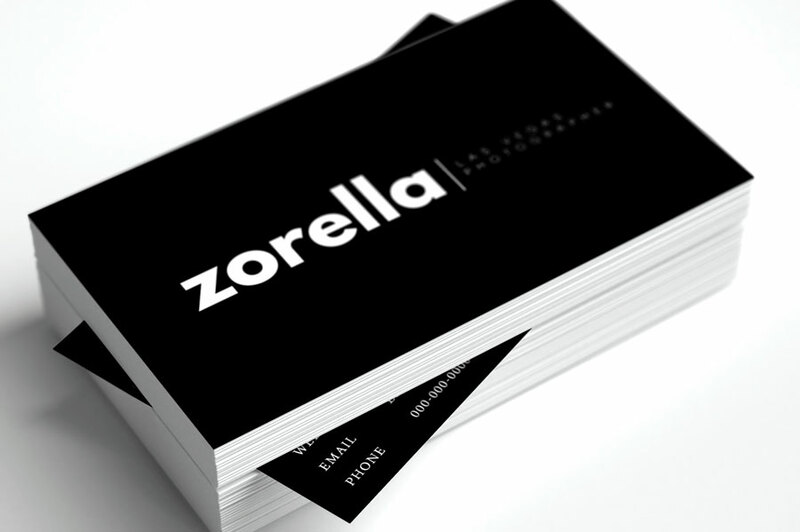 Not all business cards are printed on both back and front, but if you have the option I've included some templates you can use for the backsides of your cards. 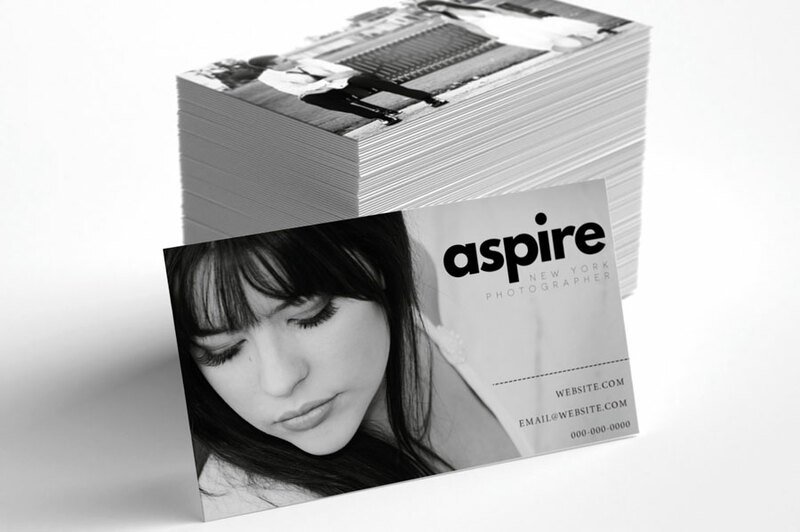 Business card back with 1 main photo. 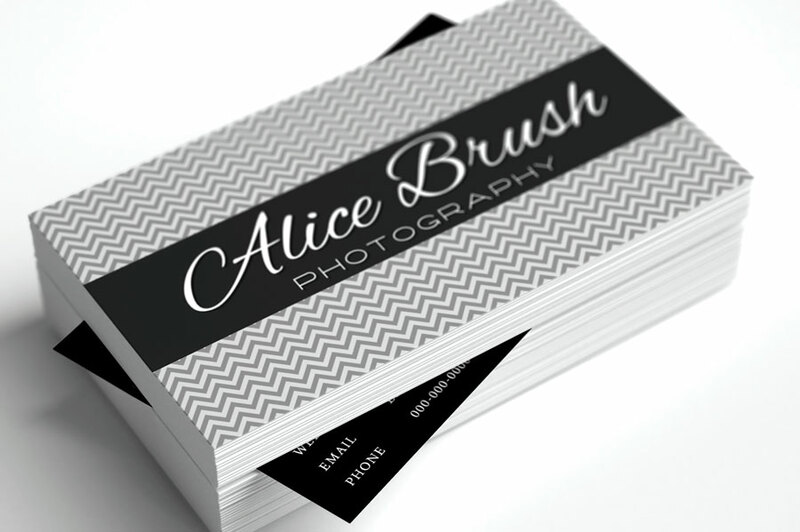 Business card back with 4 photos. 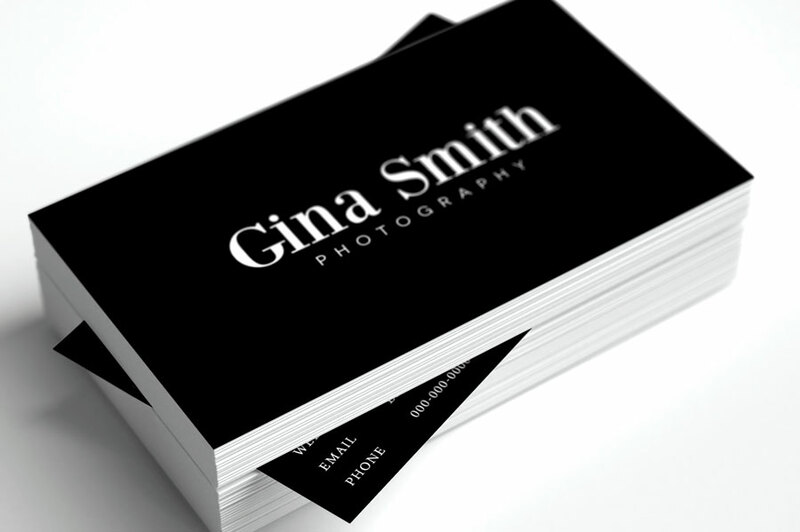 Business card back template with 8 images. 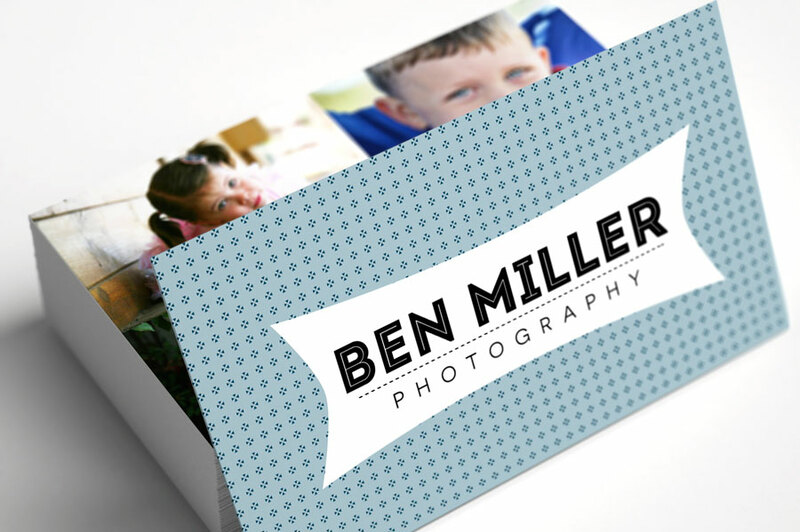 Business card template back with collage of 6 photos. 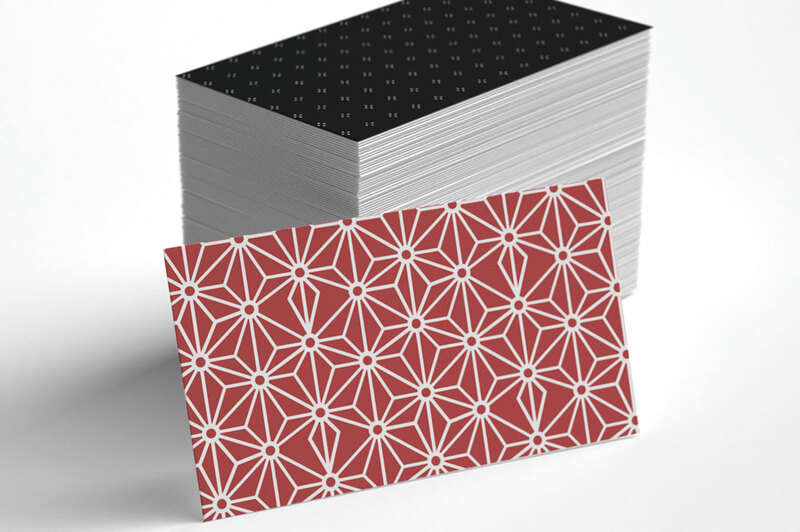 Business card template with pattern. There are 3 templates included that use patterns. 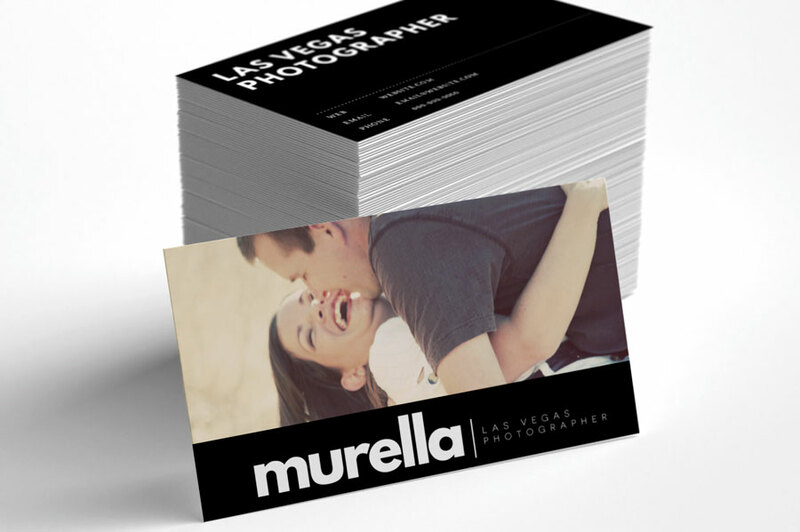 These templates were created in Photoshop CS6. 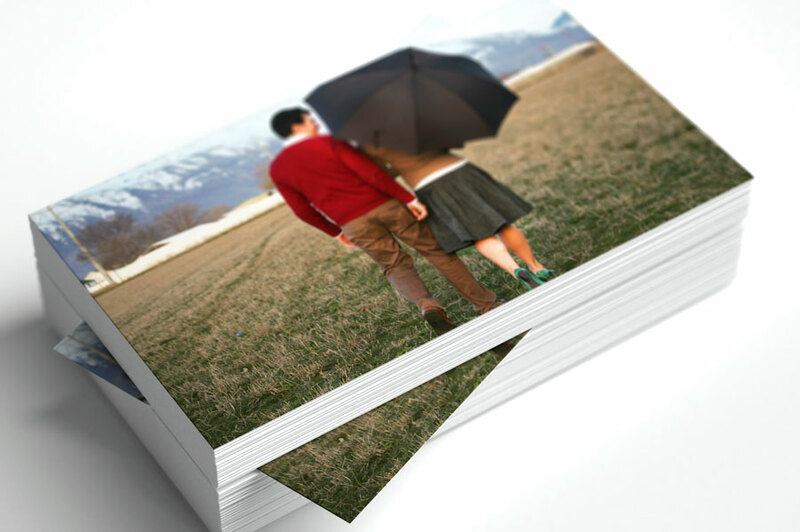 They do use SmartObjects so it's easy to place your own photos inside them. It is recommended that you download and install the fonts used first before opening any template. If you'd like to subscribe to my Youtube channel for updates, please do! If you're using the template backs with patterns you can download 57 more free patterns if you'd like. The download for those also arrives via email when you subscribe to my newsletter above. 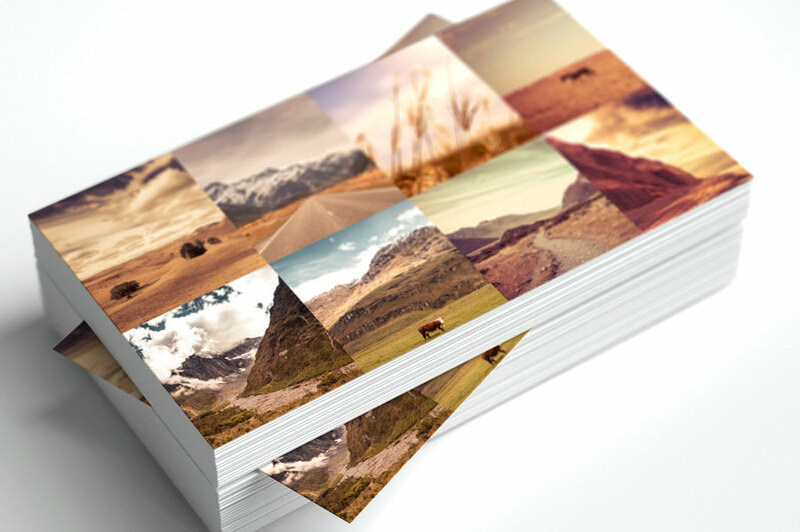 All 22 templates are available in a zipped file available for download below. Each template is in a separate PSD file. Hope you like them! 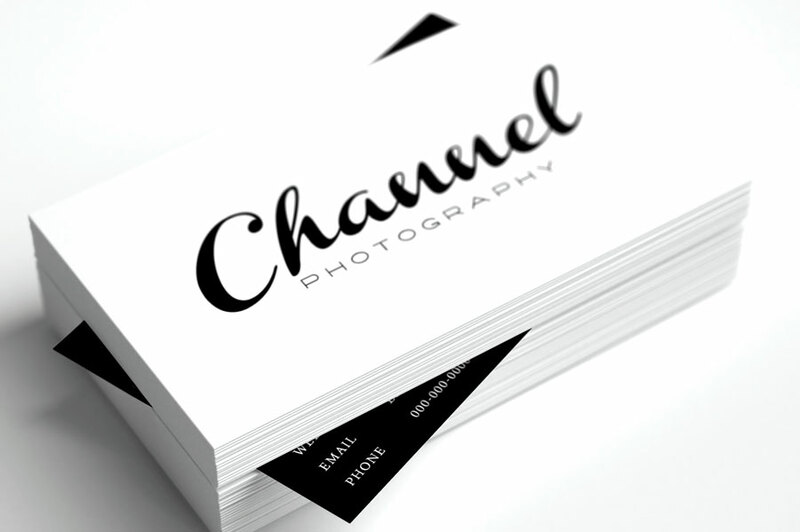 If you use one for your photo biz let me know by leaving a comment below. 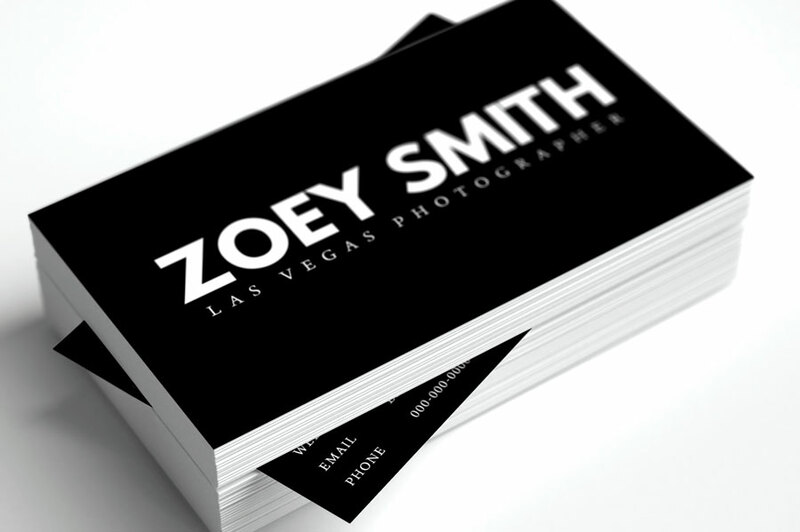 And hey, these are fully editable so you can use them for whatever business you have, even if it's not for photography. 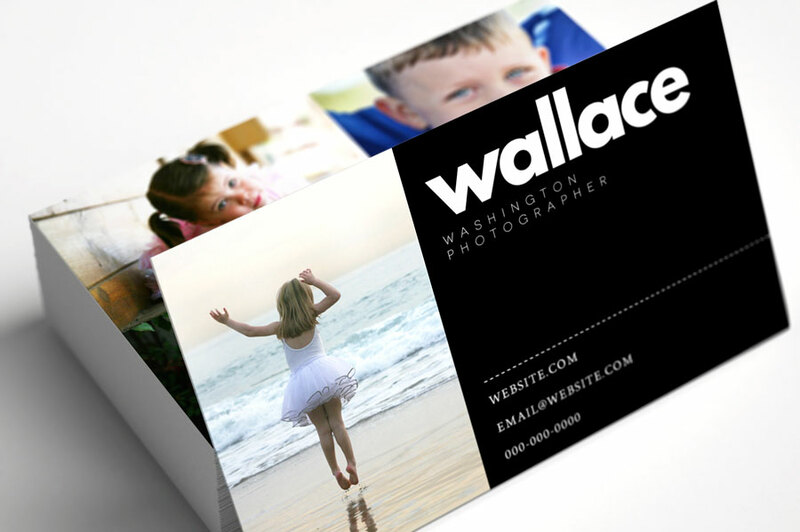 Simply sign up to my newsletter and you'll be sent the business card templates for photographers in an email. All photos are used with permission and © Allison Easley. 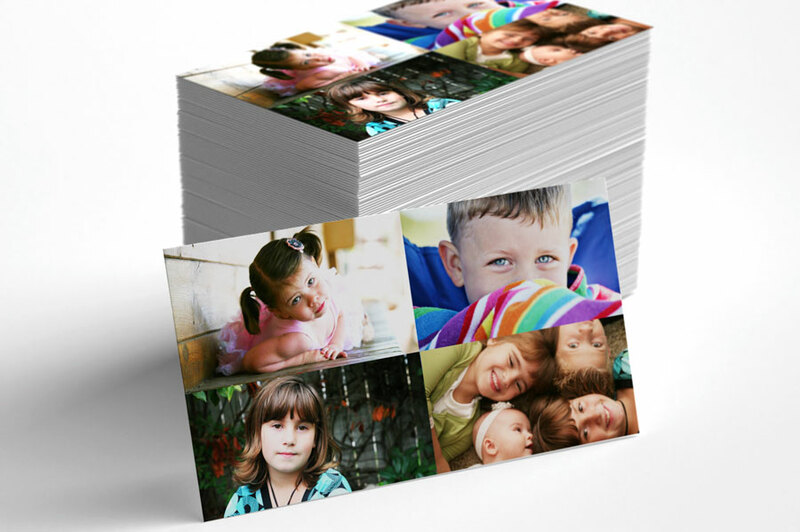 None of the photos used are included, nor are the card mockups. When you open the templates all photos have been replaced with an image of Svalbard, Norway so you can still get an idea of how they look, and aren't blank. I didnot receive my download file for the business cards. What do I do now? Hi Carol, I show you are subscribed and received the email that is sent. Can you search your email for Hendrickson and you should find it. Thanks. I’ve changed the method for delivering downloads. You can access the download link above without having to subscribe to my newsletter. Hope that is easier for everyone. Hi, I cannot seem to find the link??? I didnt get a download link either? You don’t see the part towards the bottom where it says how to download? I just can´t download anything. Need some help. Thanks in advance. Hi Marcia, can you explain? Did you sign up for my newsletter and not get the email? Check your spam folder… if its something else let me know so I can fix it. Thanks! Thanks Jimmy! I’ve fixed the issue with the newsletter form. Simply sign up to my newsletter and you’ll be sent the download link.